Coca-Cola and the U.S. State Department, along with a Bitfury, blockchain technology company, and a cryptocurrency Emercoin, are launching a project using blockchain’s digital ledger technology to create a secure registry for workers that will help fight the use of forced labor and other exploitative practices worldwide, Reuters reported. According to the International Labor Organization, nearly 25 million people work in forced-labor conditions worldwide, with 47% of them in the Asia-Pacific region. Food and beverage companies are under special pressure to make sure their sugarcane, obtained from such regions, is not a product of forced labor. 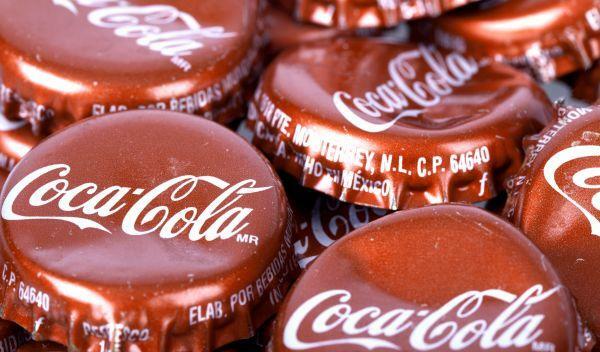 Blockchain Trust Accelerator, a non-profit organization involved in this project, says that the goal is to use the ledger to provide a safe and secure way to validate workers and their contracts to Coca-Cola and other multinational corporations. Bitfury and Emercoin will be building and providing the blockchain technology for this venture. This is not the first case of using blockchain on ethical grounds: it was already reported that BMW has partnered up with a London-based startup to make sure their electric vehicle batteries contain only cobalt that is not the result of child labor earlier this month. The idea is that cobalt would be given a clean barcode and entered into an immutable ledger using blockchain technology.